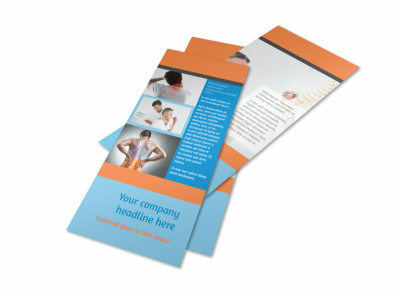 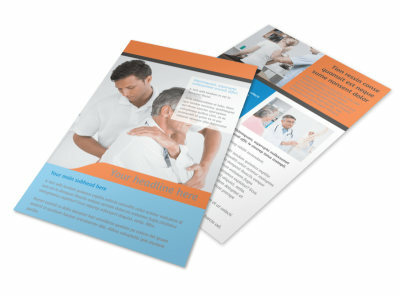 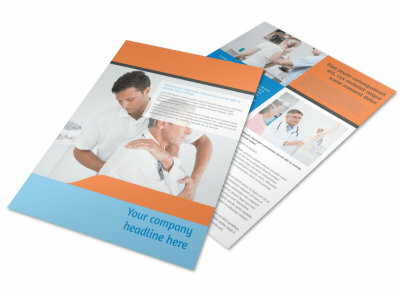 Customize our Chiropractic Clinic Postcard Template and more! 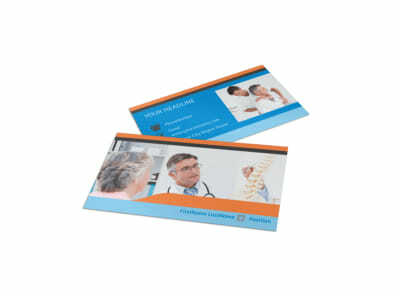 Send a message, special offer, or appointment reminder with customized chiropractic clinic postcards. 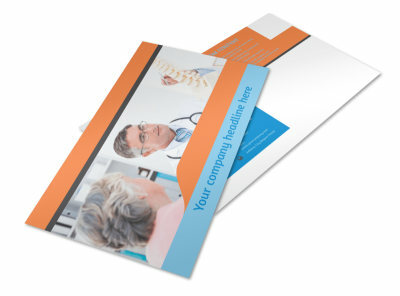 Use our online editor and template of your choice to create postcards that stand out in the daily mail with high-res photos, artwork, and custom text. 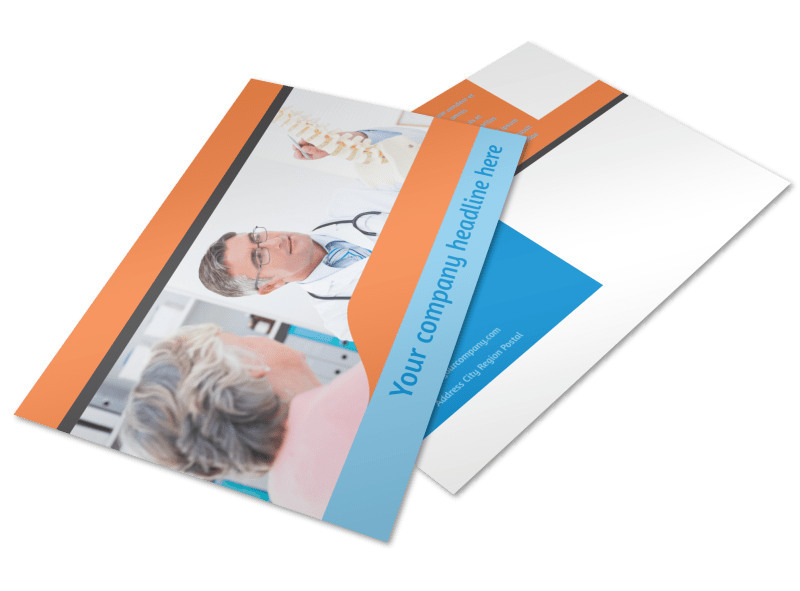 Print your postcards from your location for instant mailing, or let us print them using premium paper stock and high-quality ink.